Three District officers, WBro Bob Allan, District Chairman, WBro Walter Coupe, Deputy District Chairman and the District Communications Officer, WBro John Wilkinson, took up an invitation to present an illustrated lecture entitled “Explaining Freemasonry” to a meeting of the Towneley Hall Society on Monday 13thMarch 2019. The visit had been arranged by WBro Keith Jackson the Charity Steward of Marsden within Pennine Valley Lodge 4564. 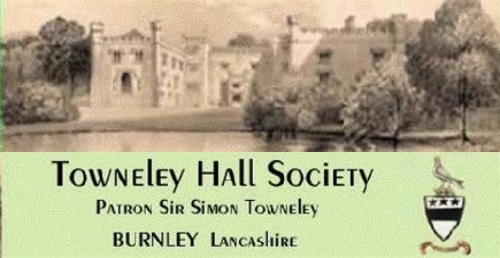 The Towneley Hall Society was formed in 1965 to stimulate interest in Towneley Hall and its Gardens which are known locally as the “Jewel in Burnley’s Crown”. The Society meets regularly and members enjoy a programme of interesting talks, film shows and Live Entertainment The Society also raise funds for the upkeep of the Hall and its exhibits. 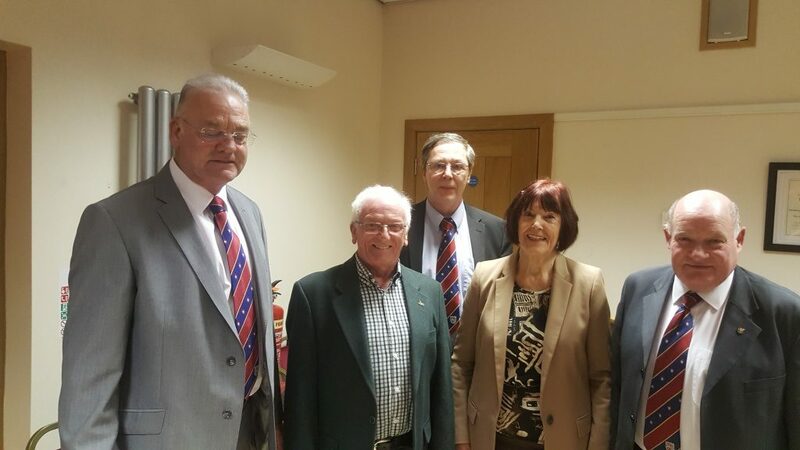 Most pleasingly, the Lecture certainly stimulated a lot of questions and the Question and Answer session lasted almost an hour, after which the Society President, Mr Tony Mitchell, thanked the District Officers for their lecture, and WBro Jackson for arranging it. All then retired to the Main Hall for Coffee and Biscuits. The District Chairman felt that the afternoons event had been well received and was a good step forward in taking Freemasonry to the public and explaining what it is about as well as its origins. This is the first event of its kind with more to follow.